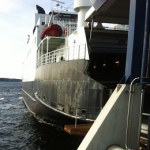 The 109 meter long, 1489 dwt ferry Bastø II crashed into the pier as it arrived in Horten, Norway. 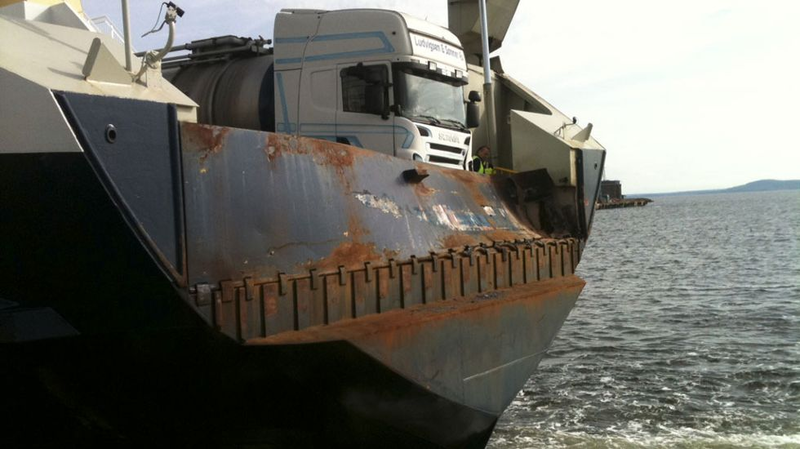 The Bastø II had entered the harbour with too much speed and was unable to completely stop when it approached the dock. 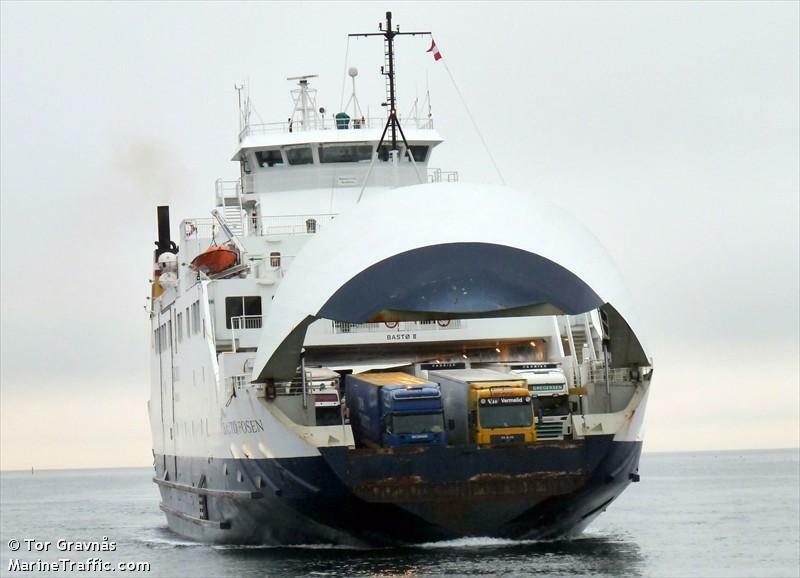 The ferry suffered damage and will be pulled out of service for at least a week for repairs. 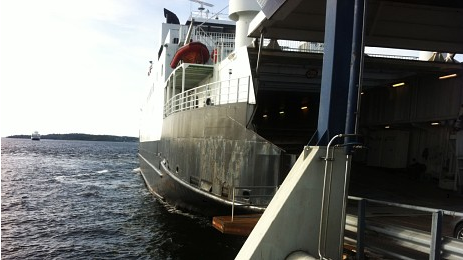 The Bastø II is one of 4 ferrys that run between Horten and Moss. 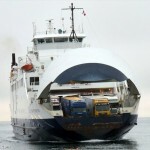 Residents have already notice long queues to cross the fjord as the Oslo Fjord tunnel was closed for maintenance and only 3 ferrys are in service after the accident. 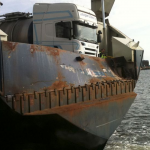 No reports of injuries during the allision.